Acting Deputy Head of Lviv Customs extorted money from subordinates. 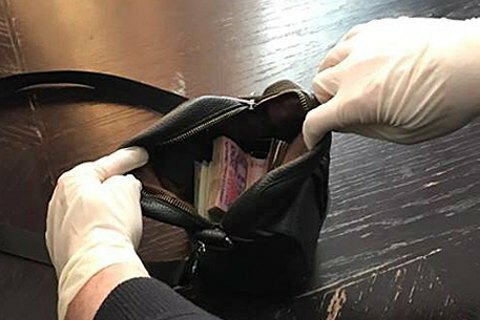 Law enforcers detained on 19 January the acting Deputy Head of Lviv Customs Yuriy Borysov on suspicion of receiving a 15 thousand dollars bribe, Prosecutor-General Yuriy Lutsenko wrote on Facebook. "Military Prosecutor's Office of the Lviv garrison together with the National Police have documented fact of extortion and receipt of illegal benefits in the amount of 15 thousand dollars by acting Deputy Head of Lviv Customs Borysov from subordinate employees for not creating obstacles during service or dismissal from office," Lutsenko wrote. The chief prosecutor urged customs officers to report any facts of extortion to law enforcement agencies.